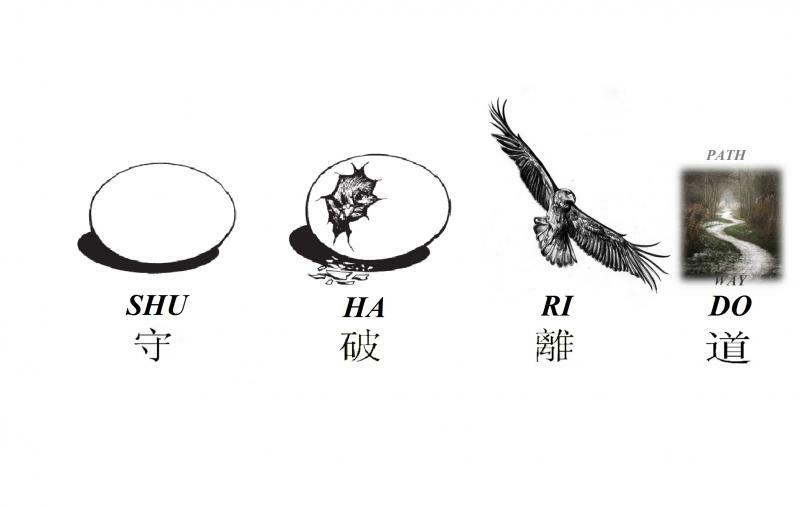 These are versions of the Shu Ha Ri Do Symbol. 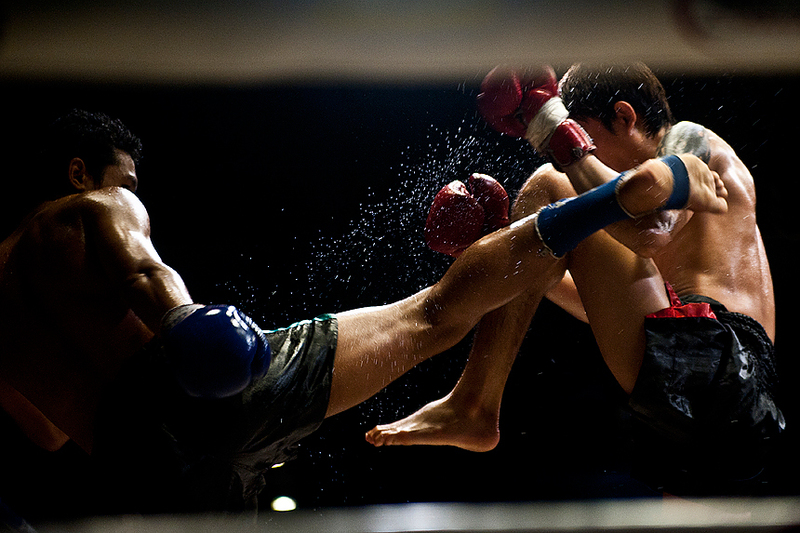 The definition for the word Shu Ha Ri can be defined as: The 3 stages that one moves through in the martial arts, from simple imitation, to development of one's own style, and personal development in the martial arts. What the symbol illustrates is just that! 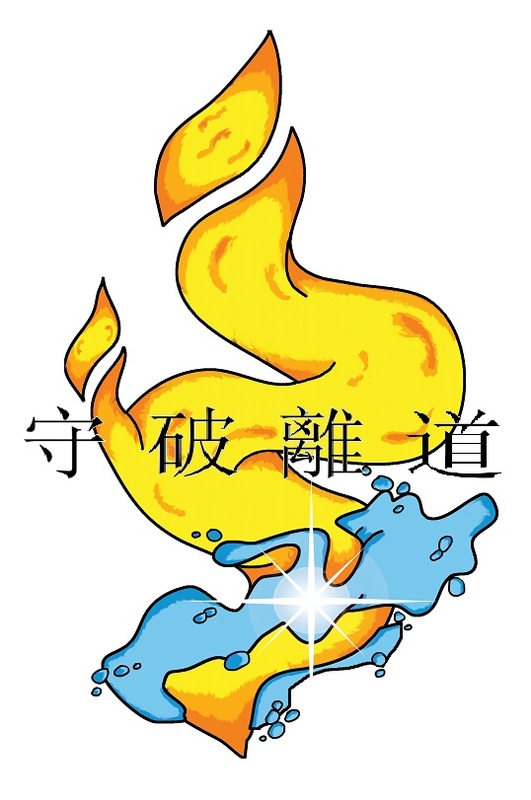 This symbol was designed in 1998 to illustrate my view of Shu Ha Ri. Click to zoom. The light/starburst part of the symbol represents the light of the mind. Consider how having and idea, or gaining useful knowledge is a metaphor for turning a light on. I encourage my students to aquire ethical and positive knowledge that will be useful in building themselves up and being a source of inspiration and protection for they love, and their fellow man when relevant. The water represents the body. Water imitates whatever it is poured into as Grandmaster Bruce Lee said. . It can be soft, hard, or invisible like steam or vapor. Water will always win﻿. Water does not worry it just flows. Think of having a fight with water and you'll understand what I mean. So, I encourage my students to be calm and flow through life, learn, master, apply, and be worry free. The flame portion of the symbol represents the spirit, which also includes emotions etc. This is the most powerful part of us. This part cover what we are driven by, what we love, what we hate, our drives, passions, ambitions etc. It is important to have the right passions, drives, ambitions, and emotions. This part of us ultimately drives what we do through the body. The results can be positive or negative. Consequently passions, drives, ambitions etc. all stem from the kind of knowledge we acquire. You see there is a method to self mastery.